WHO: Mayor Sally Faith in conjunction with the Missouri Department of Transportation (MoDOT) cordially invites business owners to attend a Blanchette Bridge Project Update presentation. Tom Evers, Jr., Area Engineer from MoDOT, will provide attendees with the latest construction highlights related to the upcoming bridge project. WHAT: In addition to project highlights and time frames, this event will offer businesses a variety of marketing tools, including wayfinding and detour maps, electronic artwork upload information, and driving information. The purpose of the session is to ensure local businesses have the resources needed to ensure customers can easily navigate the project and related detours. WHERE: St. Charles Convention Center, Grand Ballroom - Upper Level - One Convention Center Plaza. 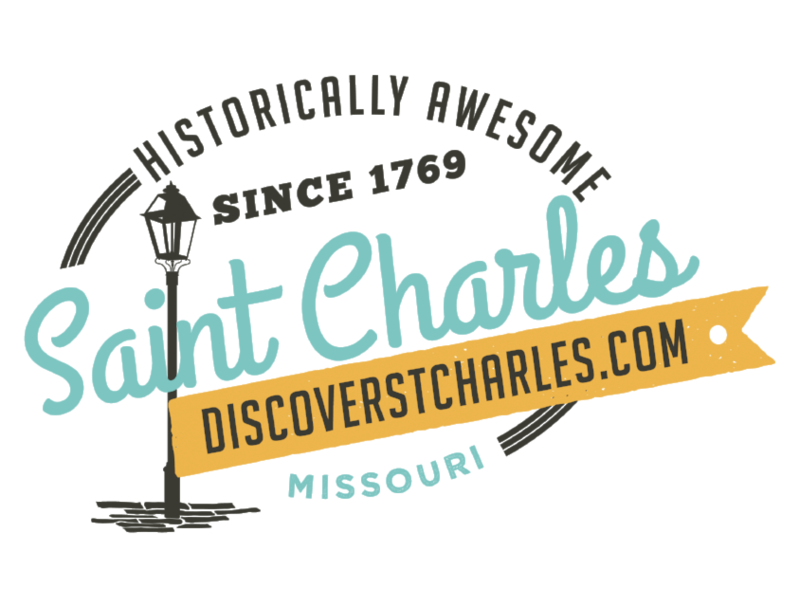 WHEN: Friday, May 25, 2012 - 9 to 10:30 a.m.
ALSO: For more information or to RSVP, please reply to Susie King via email at susie.king@stcharlescitymo.gov or by calling 636-949-3231. This event is sponsored by the City of St. Charles, MoDOT, Saint Charles Convention Center, Charter Business and Global Spectrum. NOTE: Area Residents will have an opportunity to receive a similar project update during MoDOT&apos;s public forum scheduled for 4 to 7 p.m. on Thursday, May 24 at Immanuel Lutheran Church, 115 South Sixth Street in St. Charles.